This simple example, however can be complex to both users and designers of the motor system. It may seem obvious that the motor should start at a higher voltage, so that it accelerates faster. Then we can reduce the supply back down to 10 volts once it reaches ideal speed. Control System A Control System is a device, or a collection of devices that manage the behavior of other devices. Some devices are not controllable. 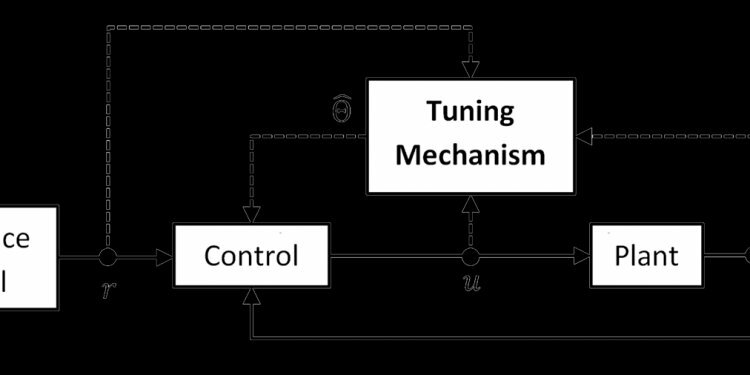 A control system is an interconnection of components connected or related in such a manner as to command, direct, or regulate itself or another system. Control System is a conceptual framework for designing systems with capabilities of regulation and/or tracking to give a desired performance. For this there must be a set of signals measurable to know the performance, another set of signals measurable to influence the evolution of the system in time and a third set which is not measurable but disturb the evolution. Controller A controller is a control system that manages the behavior of another device or system. Compensator A Compensator is a control system that regulates another system, usually by conditioning the input or the output to that system. Compensators are typically employed to correct a single design flaw, with the intention of affecting other aspects of the design in a minimal manner.